When talking pest control, this can include mice or other rodents, prairie dogs or other vertebrates, then you have flies, mosquito’s, spiders and other bugs. The list is endless, but regardless the pest we can help. 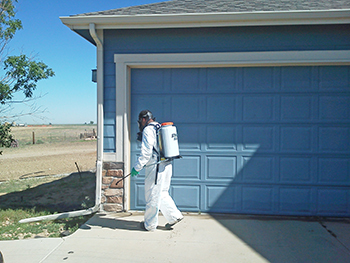 Here are some possible Pest Control options.